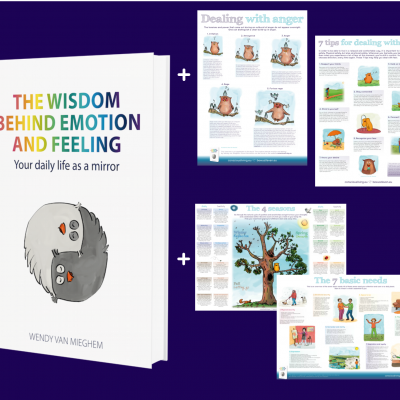 The wisdom behind emotion and feeling book - order now! 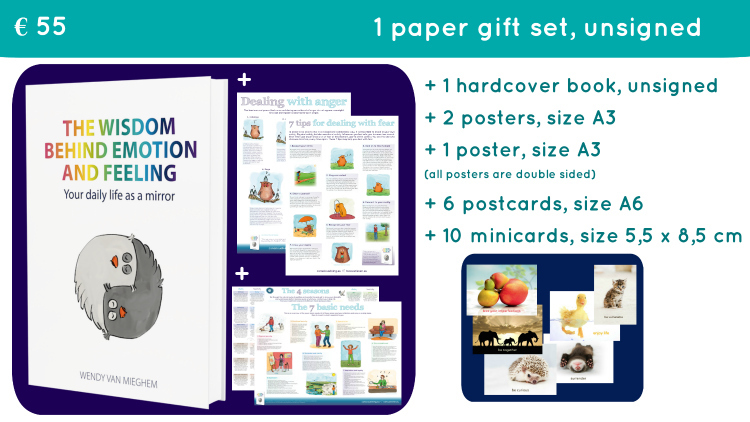 Save on shipping costs: order multiple copies in one go! 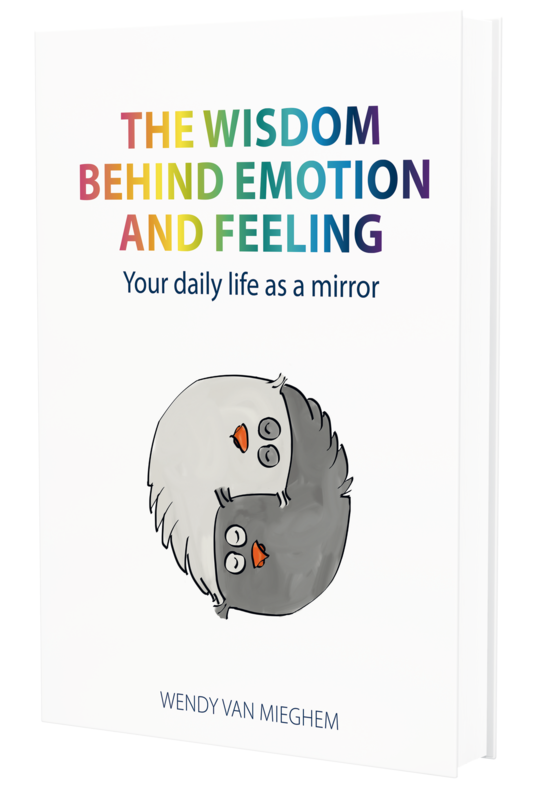 This book takes you on a journey to the wisdom that’s hidden behind every emotion and feeling. With a clear theoretical framework, practical examples, experience stories and tips. 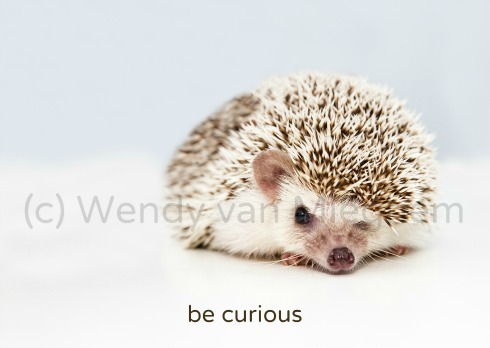 This book is also digitally available (pdf file, not ebook formatted). This book is also available as a gift set.